Margin is designed for anyone who feels trapped by the stress of their busy schedules or is seeing that stress limits their relationships with God and others.  It doesn’t matter if you are a new follower of Yeshua or have been following Him a long time. 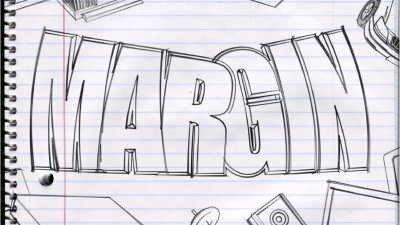 We all need #Margin in our lives. Sometimes it seems like the only way to keep up with all the demands on our lives is to run at maximum capacity, and then some. But there is another way...one where we have room to breathe and space to respond to what life brings our way. Come explore what it means to live with Margin.